A month of illustrations at Jupiter Visual. 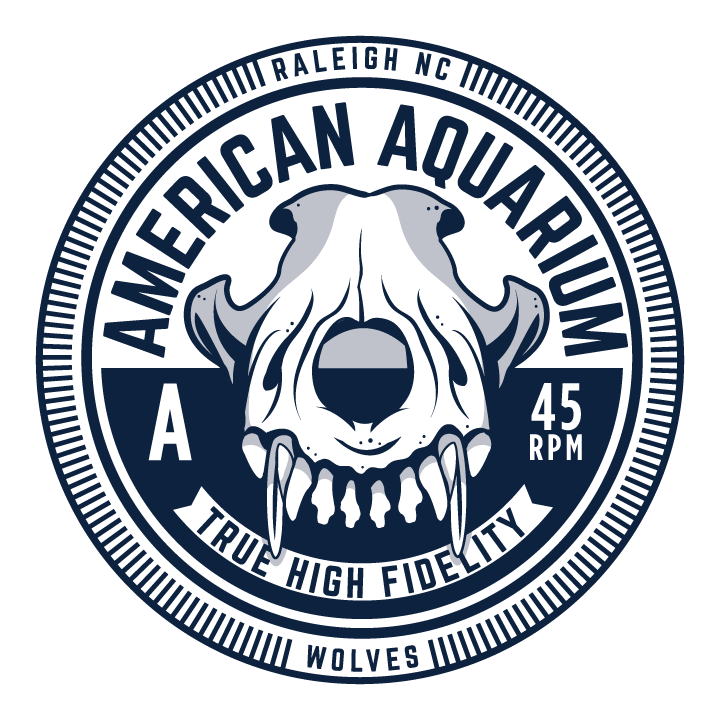 New vector t-shirt design for Raleigh NC band American Aquarium for the upcoming release of their new album Wolves. Check them out here.